Don't get too close, or it just might prick ya! 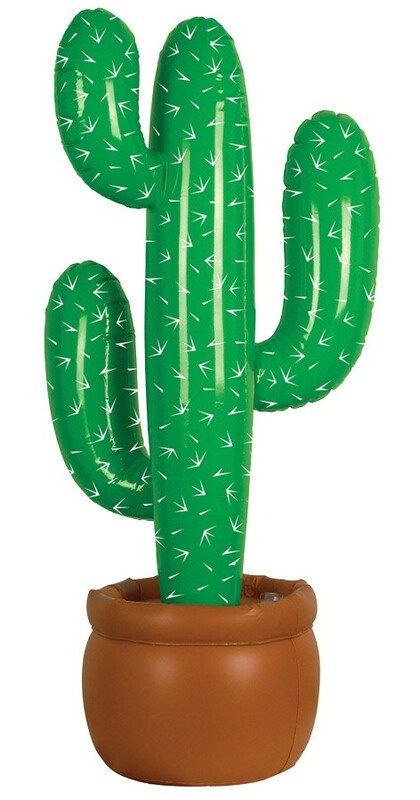 Our Inflatable Cactus is perfect for any westerner looking for that perfect themed piece! This inflatable cactus stands 35in high. PVC. Needs to be inflated. Just the decoration you need for desert themed parties, plays, and other western fun productions and festivities!